Blog themes these days have undergone a huge makeover and it’s a justified move too. Blogs are big things now. There is a huge and growing audience which religiously visits blogs and follows them. Health blogs are no exception. 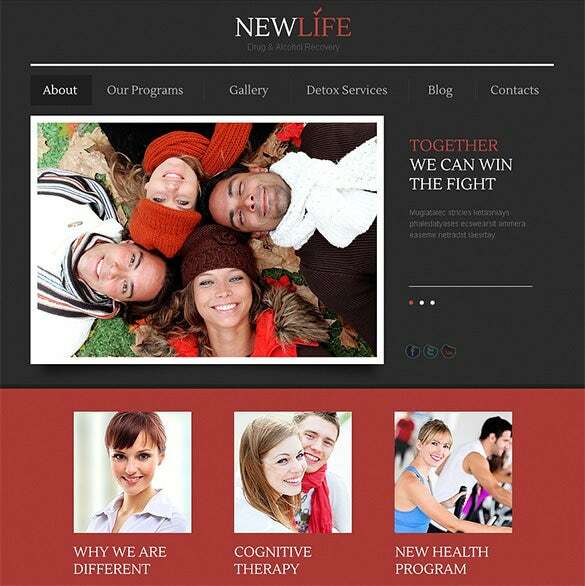 The themes designed for this genre of blogs are wired with best features and technologies. 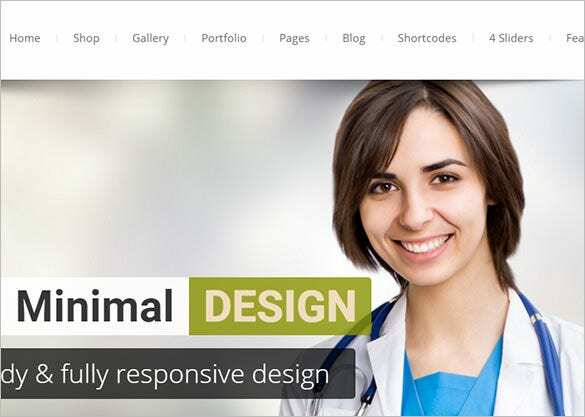 They are well-styled, 100 percent responsive, and flexible. The themes are packed with multiple compatibility functions, and so much else, to make sure blogs can be accessed from all parts of the world! 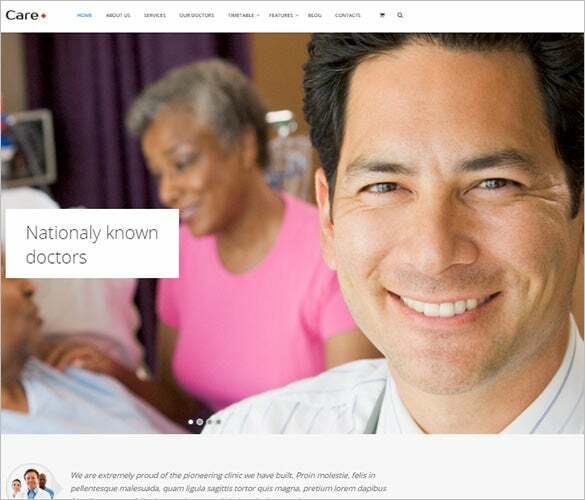 You can also see Health Drupal Themes. This wordpress blog theme comes with an advanced slider feature. It also features a highly compact content area and filterable portfolio. This theme comes with free update feature for lifetime. 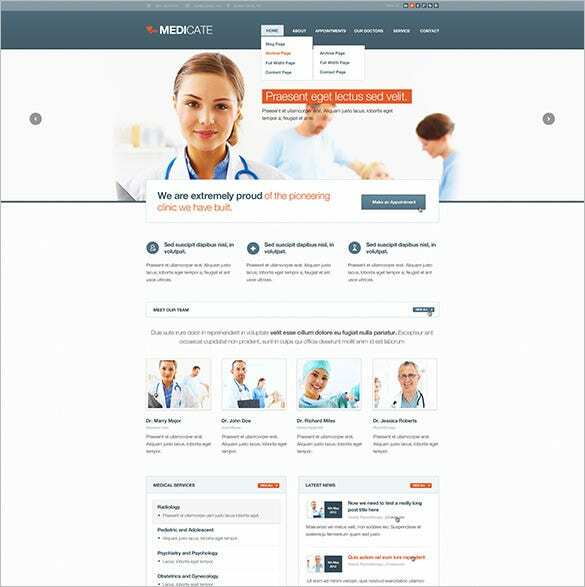 Dictate is a beautiful blog theme that can be perfect inclusion to any medical and spa blog portals. It can also be used for corporate sites, fashion portals, and online shopping stores. It comes with a free visual composer. 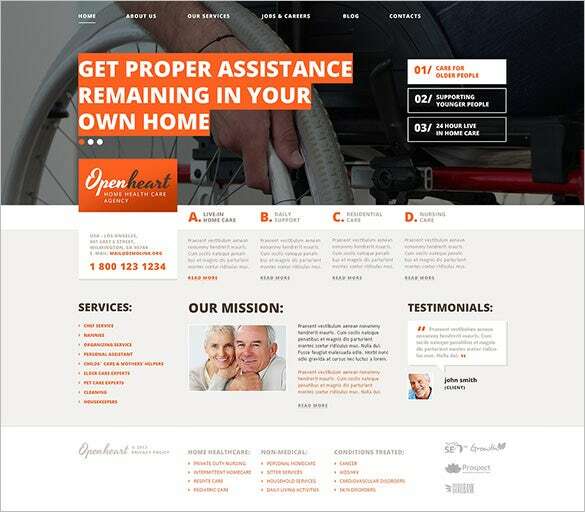 This blog template can be used to recreate your medical rehabilitation portal. It has a pretty appearance and comes with a very colourful designing layout. 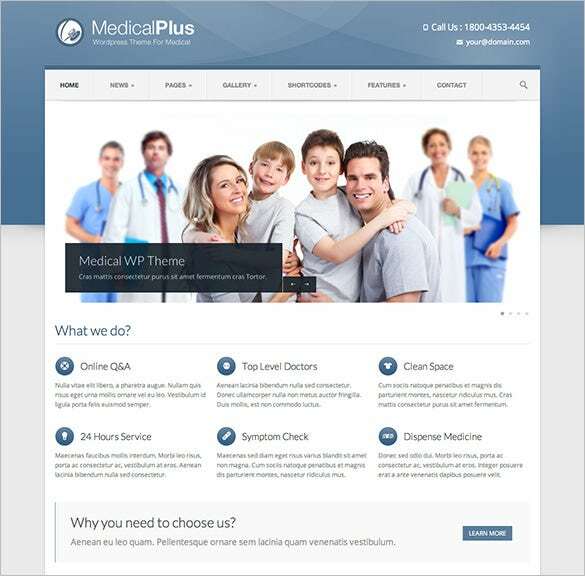 Features include Gantry Framework, Responsive Layout, and Admin Panel. 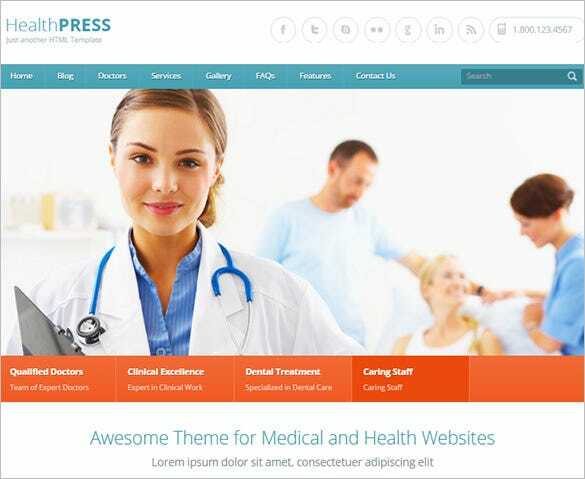 Healthpress is a HTML template used to design health and medical blog sites. It is responsive in design and comes with sortable gallery templates, layered PSD, CAPTCHA support, and customizable AJAX contact form. 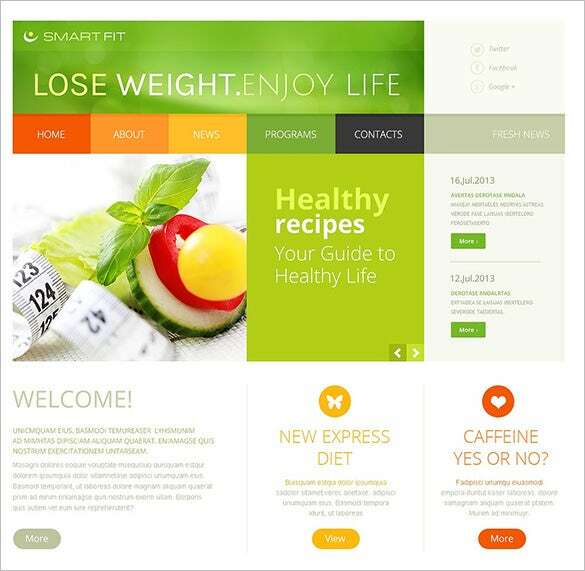 Comes with animated filterable portfolio, this template can be the ideal theme to introduce into your health and fitness blog portal. The inclusion of additional extensions makes it even more effective. 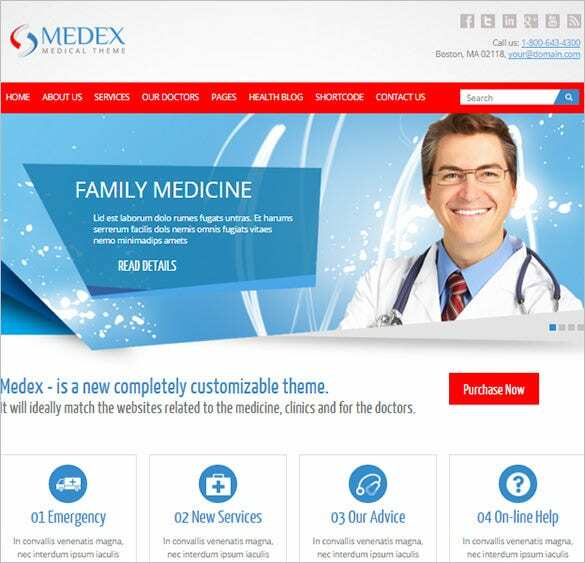 Medex is the ultimate HTML template for medical, doctor, and health related blog sites. It is primarily based on the Twitter Bootstrap Grid System. It comes preloaded with 12 colour skins, and 30 PSD files. 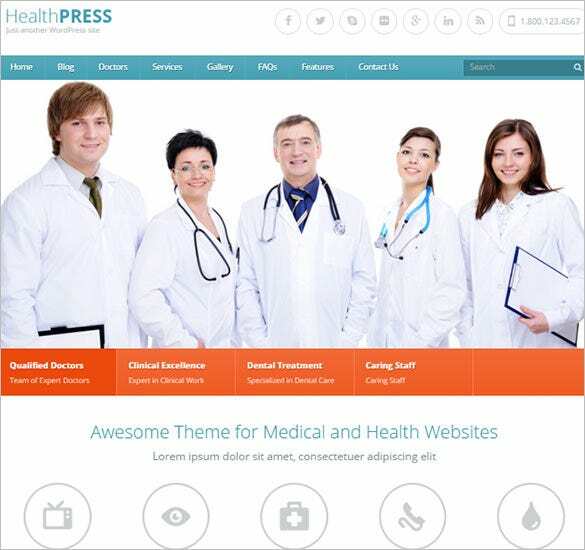 Health Blog themes and templates allow you to develop outstanding and interactive content with help of their extensive free shortcodes. Elements like timetable, schedule, information, price table and other such practical features make your website visitor friendly. All these templates and themes are SEO friendly and come with scores of free demo content for ease of website building.